Coco5 is a new sponsor to us this year. They are a sports drink company with lots to offer the club. Below is a link to the Coco5 website which will explain all the benefits of the drink and why we choose to drink it pre and post match/training. http://coco5.co.uk/ It is a great product and we shall expect to see it in our bar/kitchen and club very soon, so keep an eye out.... If you have any questions about the product or how you can purchase it in bulk please contact Matthew Hobson. 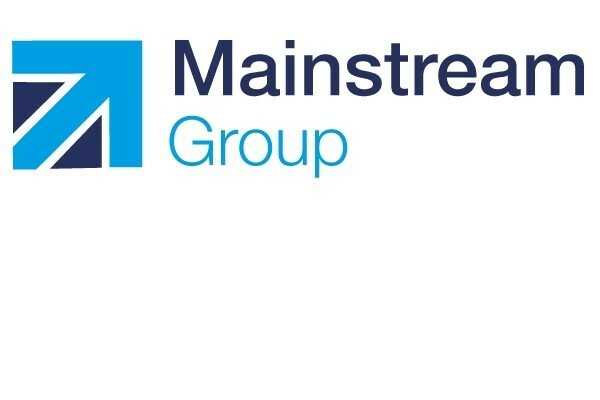 Mainstream, a company you can trust Nationally accredited, award-winning, with quality and high principles at our core. ‘The Driving Force For Industry’ encapsulates the Mainstream brand which commenced business in 1997. From the early days of just three people, a forklift truck and a single lorry, Mainstream has grown to become a national and international provider of training and recruitment services. Our team of over 200, includes around 100 highly skilled and experienced instructors covering a diverse range of courses and vocational qualifications. Our modern fleet of training vehicles and plant includes, manual and automatic LGVs, dual-controlled cars, minibuses, lorry mounted cranes and a wide selection of construction and warehouse machinery. If it moves then it's true to say that we can probably train you to use it! In addition to our training business we have built a reputation as a trusted staff supply partner to businesses of all sizes, ranging from local hauliers through to national retailers and distributors. Our recruitment agencies supply around 600 temporary drivers and other logistics staff every week. We recognise that industry needs a constant supply of skilled labour and it is no secret that there is a national shortage of LGV drivers, construction plant and warehouse operatives. However, as one of the largest training companies in the UK, we are uniquely placed to tackle the skills shortage head on and we work closely with our customers to meet their needs. Financial consultancy specialising in Payments, Cash Management, Liquidity and Treasury projects for Investment, Retail and Wholesale Banks. Provision of rail infrastructure services to Client, Consultant and Contractor companies within the Rail Industry. Services include business development, tendering and bid management activity, project evaluation, assessment and management and mobilisation and set up activity. Established in 1968, Treval Engineering is a family owned steel fabrication company with over 50 years experience in the structural steel and petrochemical fabrication fields. Employing the latest technology and production techniques, all our work is carried out to the most exacting standards by our highly qualified staff. Our varied client base ranges from individuals right up to multinational blue chip companies and our diverse work portfolio encompasses projects both large and small. The company was formed in 1986 as a small panel building facility servicing the requirements of a variety of local companies. The company has grown over the following years and now provides control equipment for use throughout the world. B & G Controls LTD has maintained exacting standards throughout its expansion in all aspects of its work and yet retains the close personal touch with its Customers.